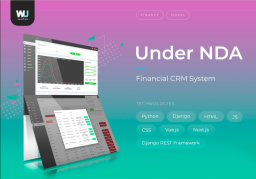 Strong analytical and testing skills. 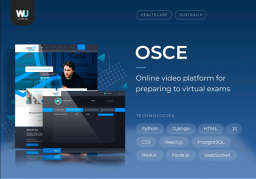 2+ years of experience in Manual Testing. 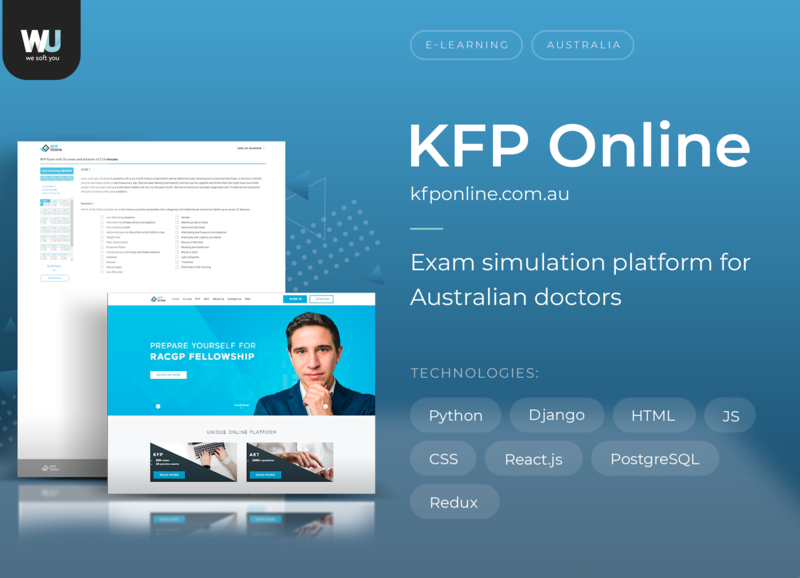 KFP Online - Exam Simulation platform for Australian doctors Country: Australia Tech Stack: Python, Django, HTML, CSS, JS, React.js, Redux, PostgreSQL Within four months, WeSoftYou developed a comprehensive MVP, simulating the real exam experience. 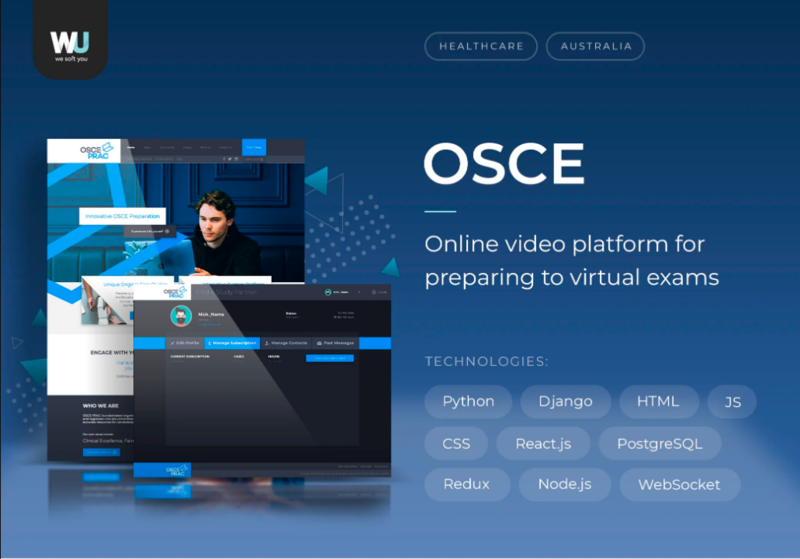 Two months after, version 2.0 was released, filled with premium content from professional doctors, additional explanations, tips, and tricks. 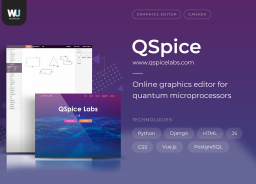 During the first month, 400 people became active users out of 3,000 visitors. 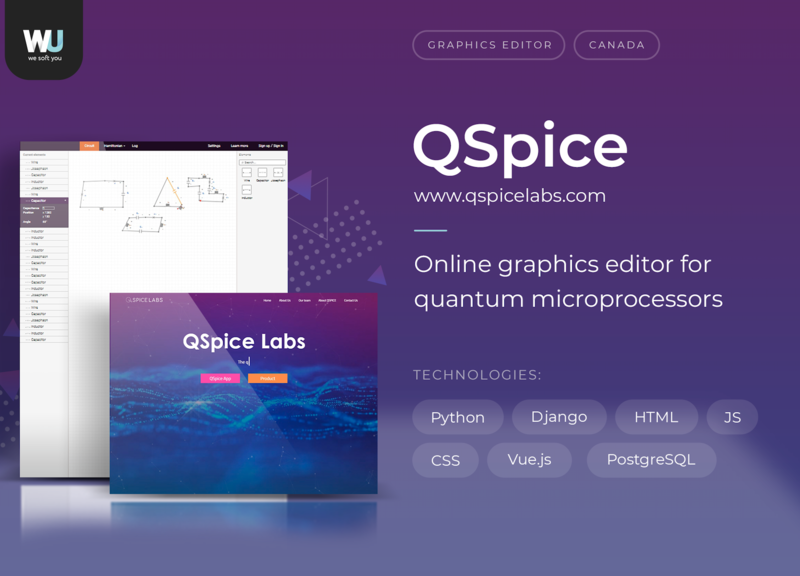 QSpice - Online Graphic Editor for Quantum microprocessors Country: Canada Industry: Graphics Editor Tech Stack: Python, Django, HTML, CSS, JS, Vue.js, PostgreSQL Delivered in time for the presentation, the project became the benchmark for partnering with startups that plan to raise funds within critically short time-frames. The whole We Soft You team was working 10 to 12 hours seven days a week to make the deadline.